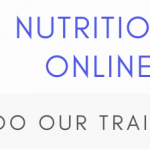 Please complete the form to register for one of the Nutrition Network online courses, please make sure to indicate which course you are applying for – we will notify you whether your application has been successful. What training are you applying for? 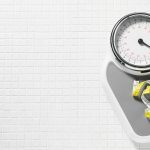 How were you referred to the Nutrition Network?